We strive to create a warm and loving environment where your child will flourish. 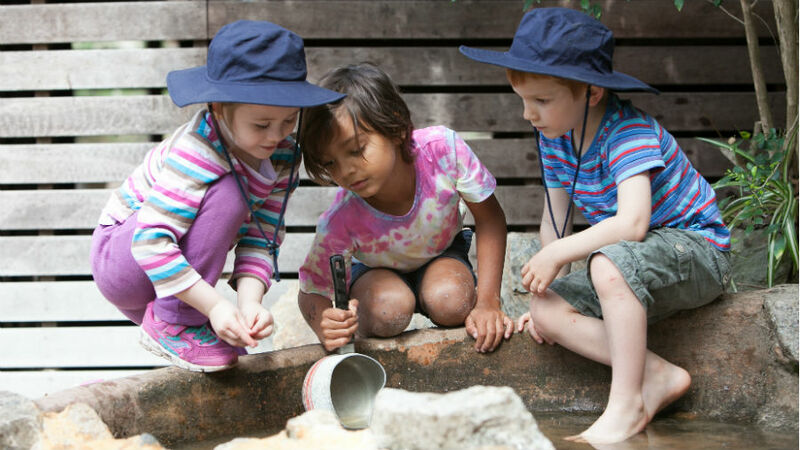 Our early years’ program honours the young child’s need for connectedness to this world, with nurturing rhythms, quality sensory experiences and engagement in the real work of childhood: play. 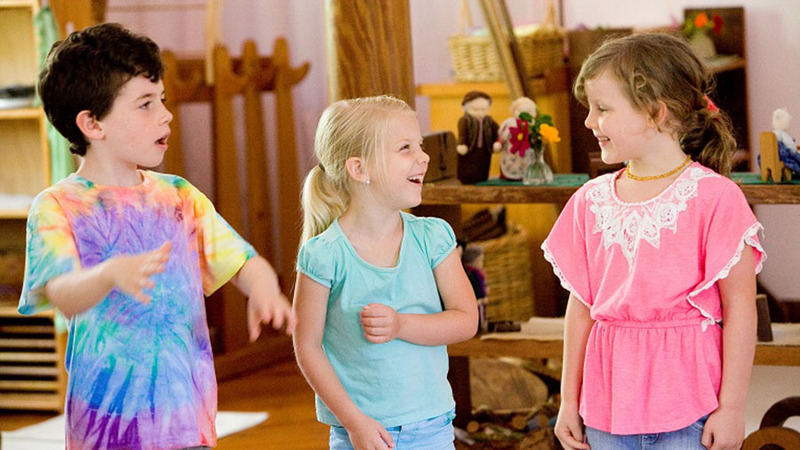 Since its inception, in 1987, Samford Valley Steiner School has offered a two-year Early Childhood program with a part-time first year and a full-time second “Prep” year. This two year Kindergarten program provides for our children a gentle bridge between home and formal schooling. 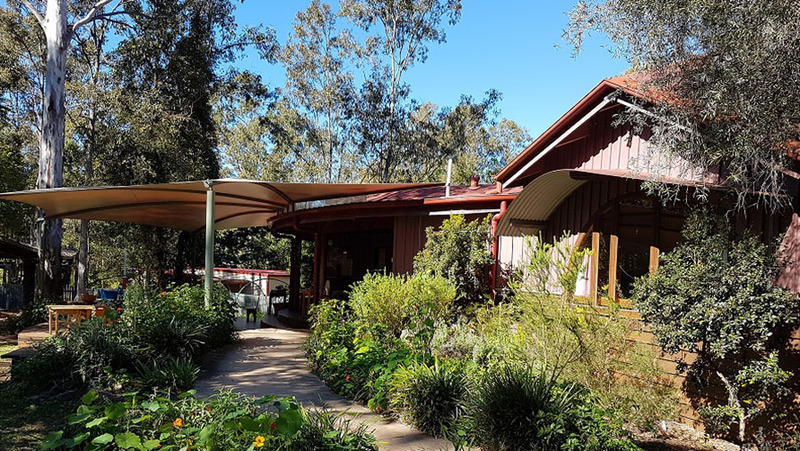 Samford Valley Steiner Early Childhood Centre is an approved kindergarten program provider under the Queensland Kindergarten Funding Scheme and our Prep program is compliant with Non-State Schools accreditation criteria. Please see the statement-of-fees-kindergarten 2018 and the QKFS subsidy. 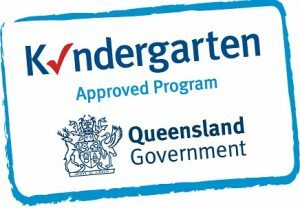 The Kindergarten has received an overall rating of Exceeding the National Standard. Children are carried along by the rhythms of the world in which they live; from the rhythms of breathing in and out and the daily rhythms of sleeping and waking, to the yearly cycle of the seasons. Children flourish when their daily activities are arranged rhythmically to reflect the natural order of life. Thus activities within our classrooms flow with a sense of ‘breathing in’ to ‘breathing out’. Teachers work consciously to ensure that children experience a balance between quiet, restful moments, such as listening to a story, and active moments of vigorous work and play. Children begin their day with an extended period of creative free play. 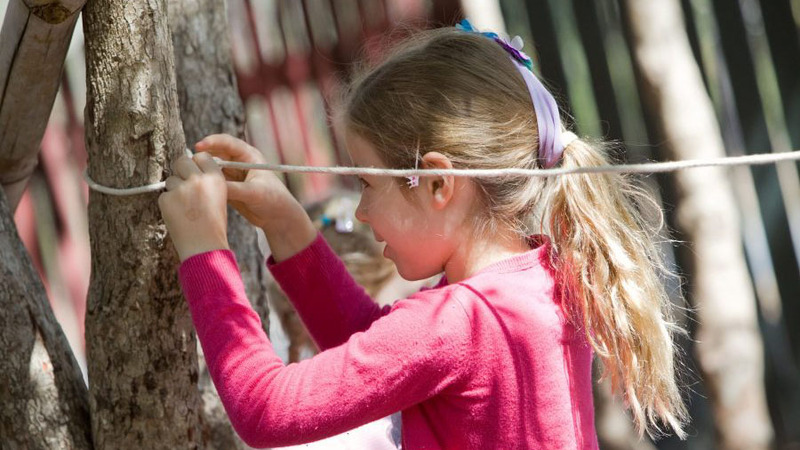 Play is the life blood of the kindergarten and is recognised and valued as the ‘work’ of early childhood. Through play the young child comes to know themselves in relation to the world and others. Throughout the day the children also participate in organised activity such as drawing, painting, craft, cooking, movement and stories. 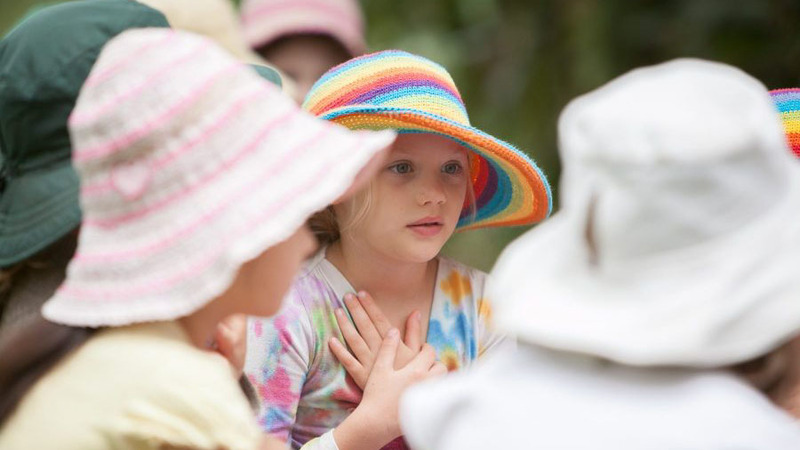 Children also participate in a weekly Eurythmy lesson; a specialist speech and movement activity. Life in the Kindergarten is unhurried and consciously supportive of the young child’s need for physical and sensory care and nourishment. The Kindergarten is alive with rich oral language experiences as teachers use verse, song, rhymes and stories to enliven the children’s imaginations and innate sense of wonder and provide a solid foundation for future literacy learning. 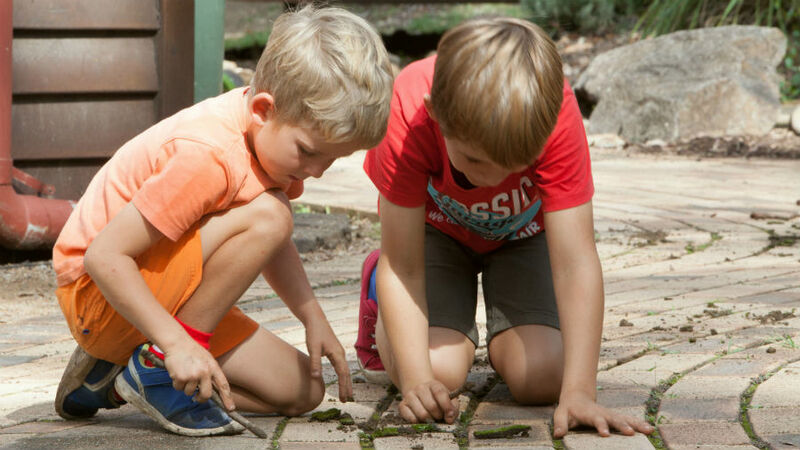 Similarly foundations for other core learning areas such as mathematics and science are consciously laid through authentic and practical experiences that arise out of play and engagement with the natural world. Imitation is fundamental to learning in early childhood and teachers strive to provide wholesome models for the children in all their actions and interactions. Throughout the day, the children have opportunity to witness their teachers engaging in creative, social and domestic tasks. Out of their imitative capacities the children freely involve themselves alongside the adults in meaningful work with a sense of joy and purpose. Pre-Prep children (4-5 years old) attend six days a fortnight. Monday, Tuesday, Wednesday, or Wednesday, Thursday, Friday. Prep children (5-6 years old) attend five days a week. Hours: 8:30am – 2:30pm on Monday, Tuesday, Thursday and Friday. 8.30am – 12:30pm on Wednesday.